In May of 1972, dedicated members of the Northwest community came together to create a small music and arts festival at Seattle Center. Since then, Northwest Folklife has grown to become not only the largest free celebration of arts and culture in the United States, but a community tradition loved by all. At Northwest Folklife, we believe that when people share their culture, music and heritage, opportunities are created to dissolve misunderstandings, break down stereotypes and increase respect for our region’s diverse communities. Our Festival and our organization aim to accomplish just that. As we enter our 40th year of bringing the community together, we want to thank you for the part you play in our history, and our future. 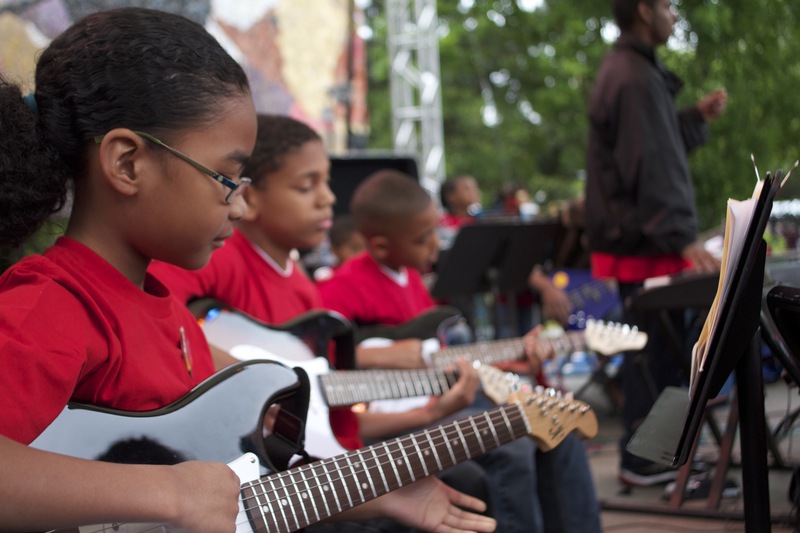 This summer, we have launched a fundraising campaign to support our 40th anniversary Festival, and our year-round programming efforts like Family Days at the EMP, our Roots & Branches recording series, our Rhythm & Moves outreach program for underserved youth, and more. We are almost halfway to our goal of raising $5,000 this month. Please help us reach it by making a donation to Folklife! Click here. If you enjoy the unique experiences and programs that Northwest Folklife offers, please consider giving a donation to our 2010 Summer Campaign. This entry was posted on August 11, 2010 at 2:12 pm and is filed under Community News. You can subscribe via RSS 2.0 feed to this post's comments.